Enhanced all-weather air defence system for the protection of sensitive ground sites (air bases, ports, industrial plants, important buildings). 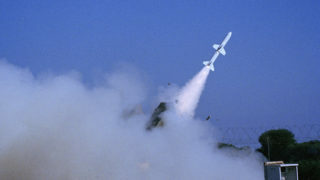 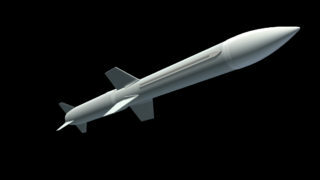 Deploying powerful ASPIDE 2000 semi-active missiles, the 20 km intercept coverage of the system ensures that air platforms are prevented from releasing their airborne weapons from short range. 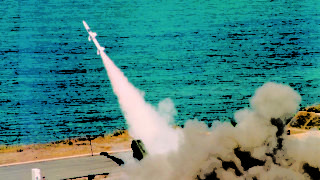 Easily transportable by truck, train or by aircraft (C-130 fully compatible), the system can integrate and co-ordinate additional V-SHORADS andanti-air artilleries (up to 10) deployed within a 10 km range from the detection centre. 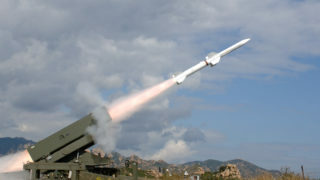 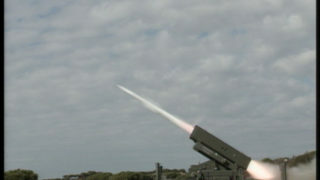 In addition, SPADA can be connected to a higher-level air defence architecture. 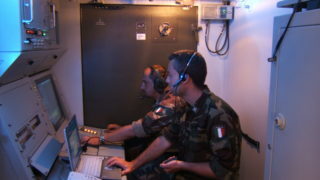 The system is in service in Spain and Italy.